Our team of illumination experts have years of experience working with translucent resin panels to create striking lighting features. 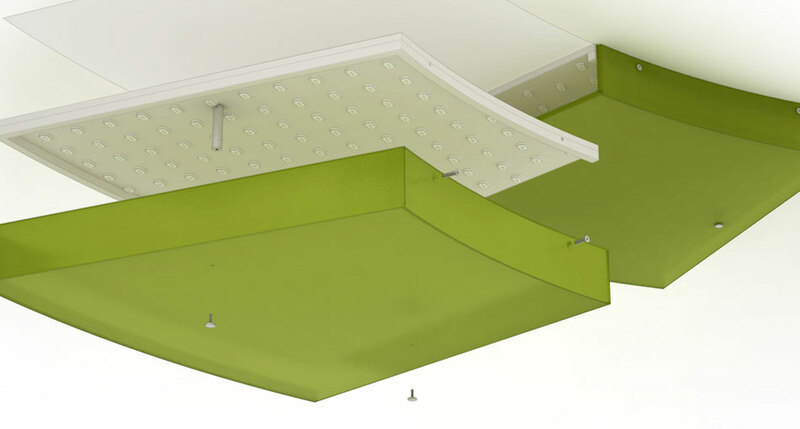 Our systems are designed to meet the unique challenges of lighting 3form materials. 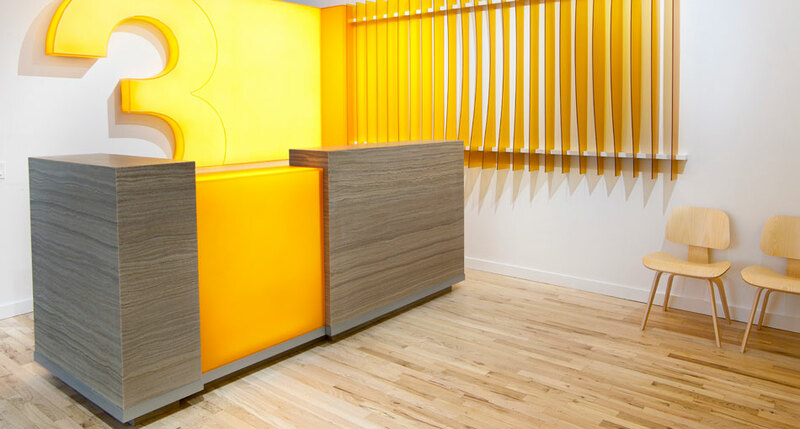 Talk to us before you light your installation – we can save you time, trouble, and money. Different applications require different lighting hardware for optimal performance. 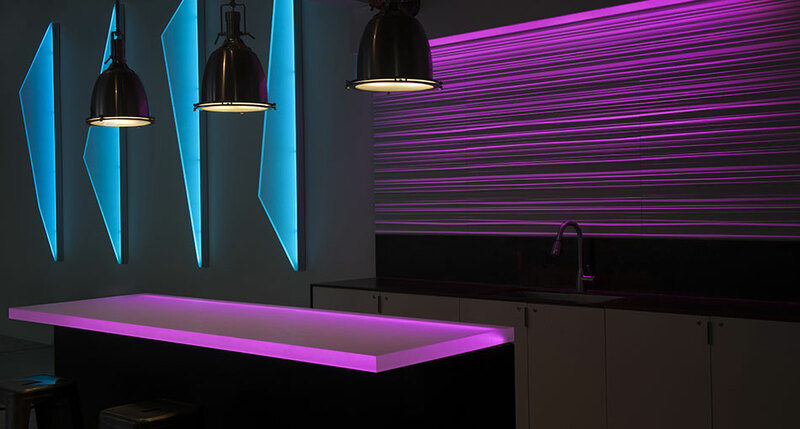 3form offers a number of proprietary lighting components including LT Series, MP Series, HP Series, and XP Series LEDs; as well as T4 Fluorescents. 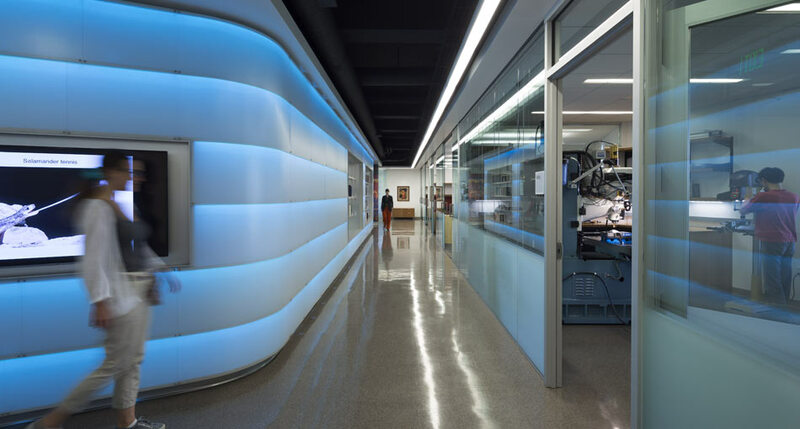 From back lighting, to front lighting, edge lighting, and even grazing – our lighting experts understand the optimal lighting techniques for the material, gauge, finish, interlayers, and application conditions. Take the guesswork out of specifying lighting features with a variety of Ready to Go solutions that come complete with the right lighting already in place. Launch your light design project by getting in touch with a sales rep below.